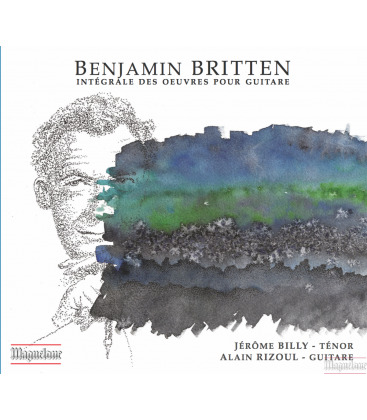 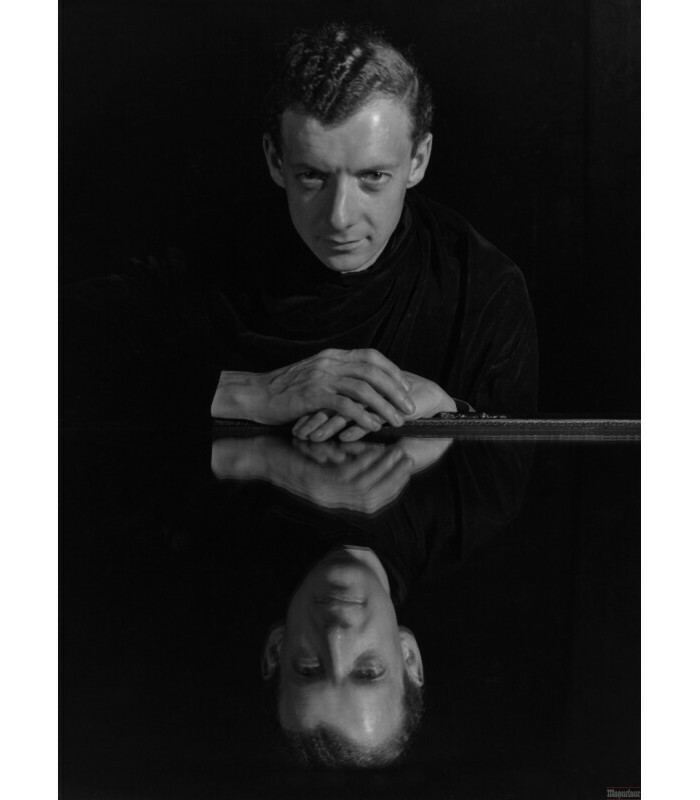 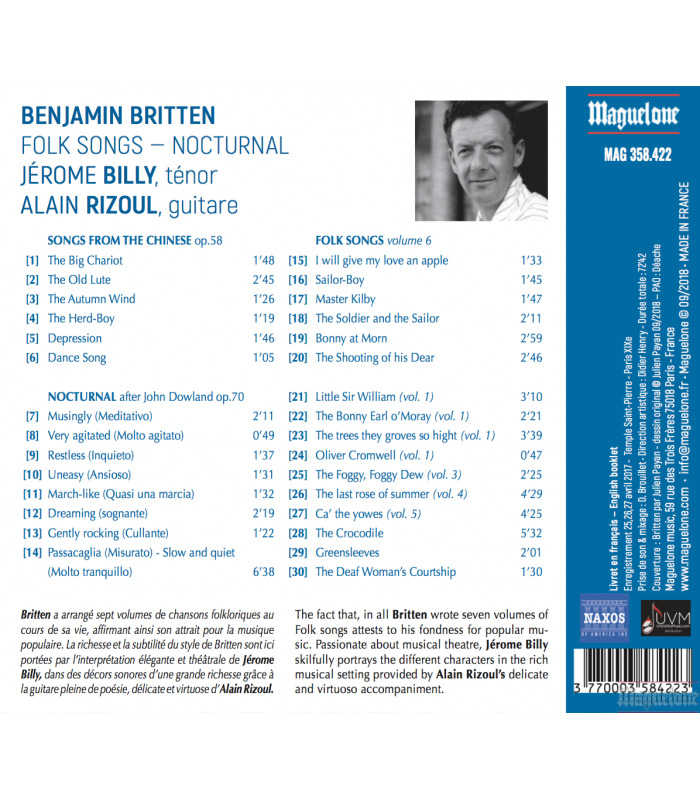 The fact that, in all Britten wrote seven volumes of Folk songs attests to his fondness for popular music. 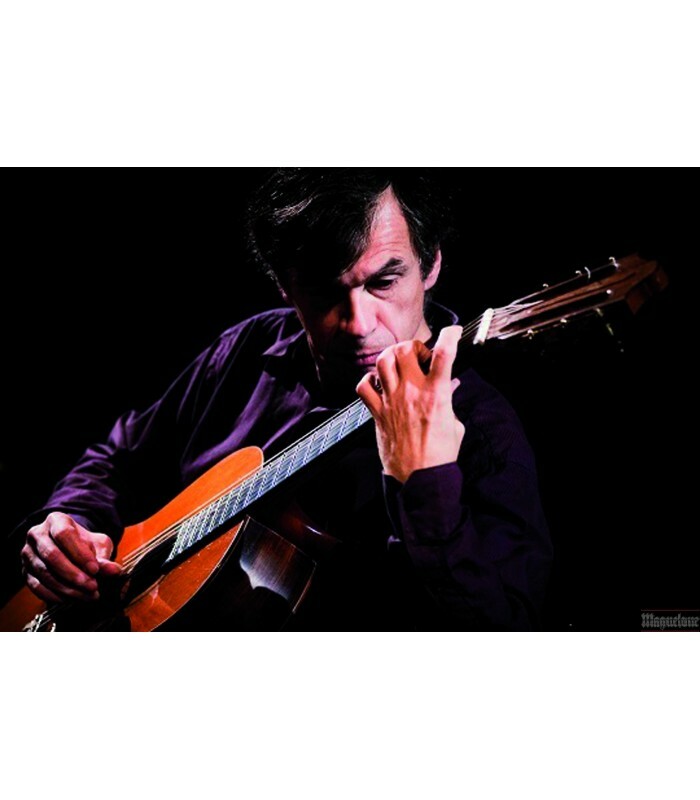 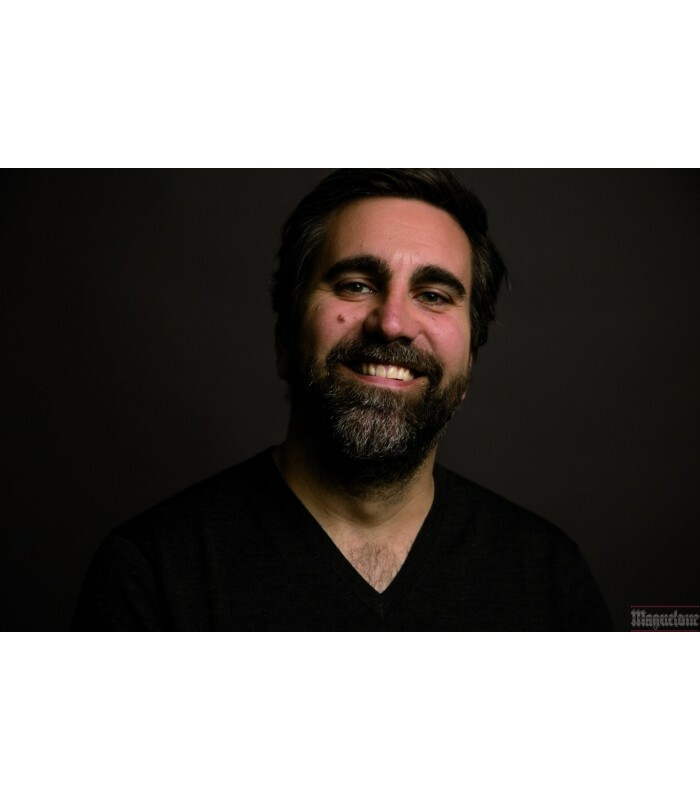 Passionate about musical theatre, Jérome Billy skilfully portrays the different charactersin the rich musical setting provided by Alain Rizoul’s delicate and virtuoso accompaniment. Café de Maurizi - " Les Yeux Noirs "